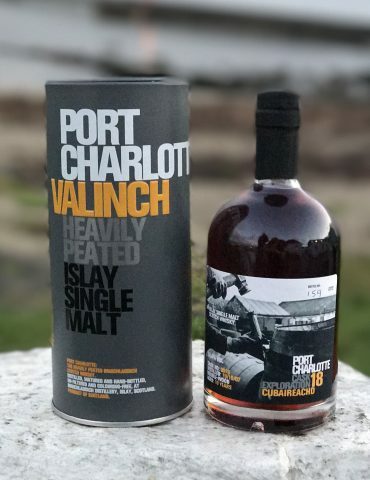 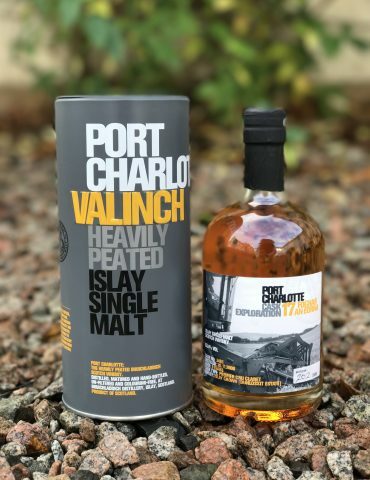 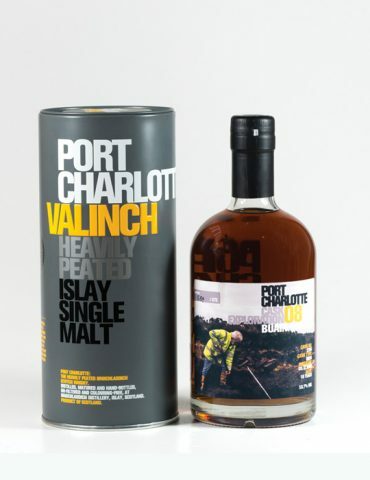 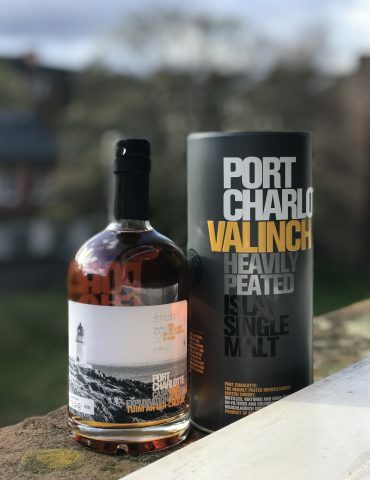 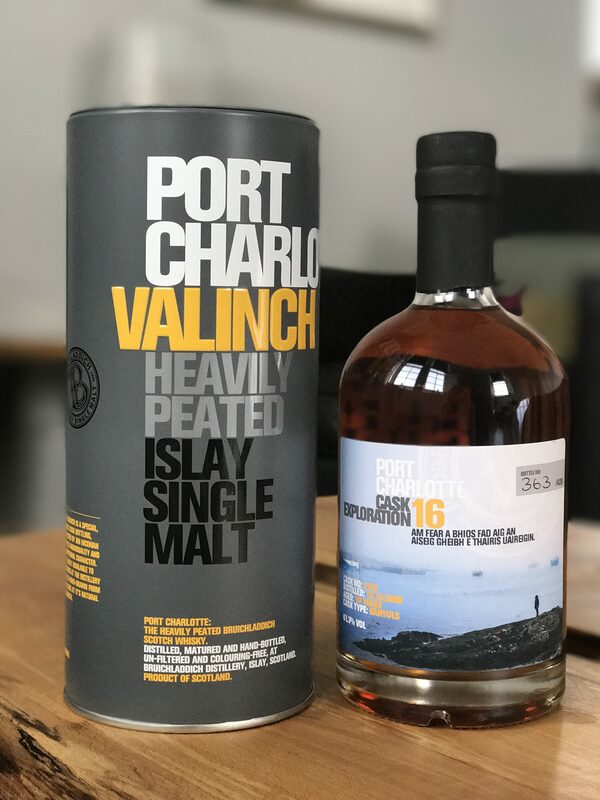 A beautiful Valinch from Bruichladdich’s Port Charlotte range. 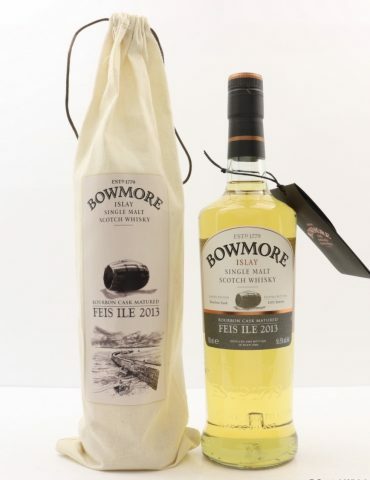 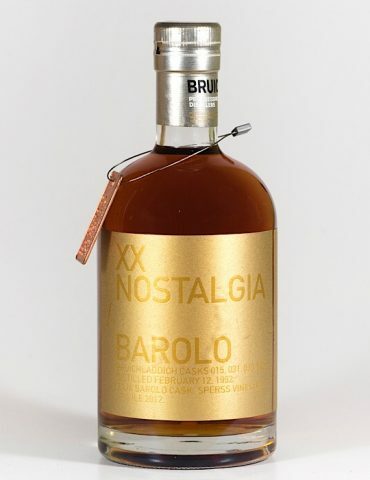 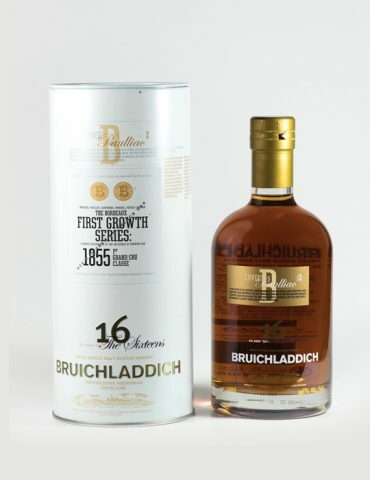 This gorgeous single cask is 10 years old and matured in a Banyuls desert wine cask. 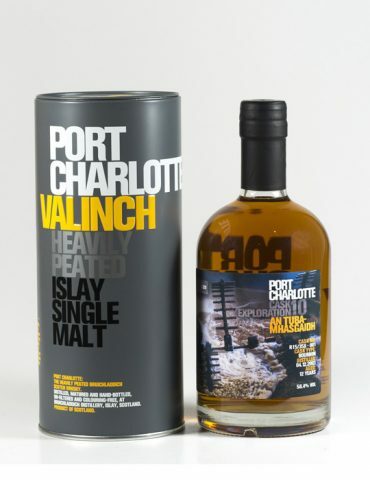 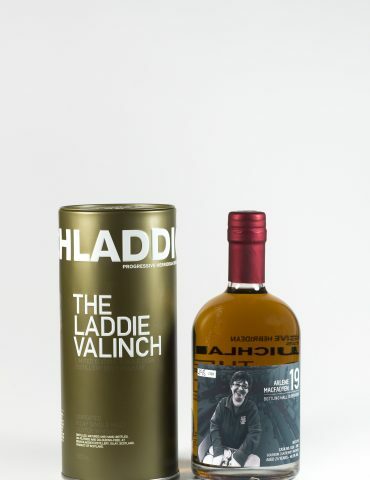 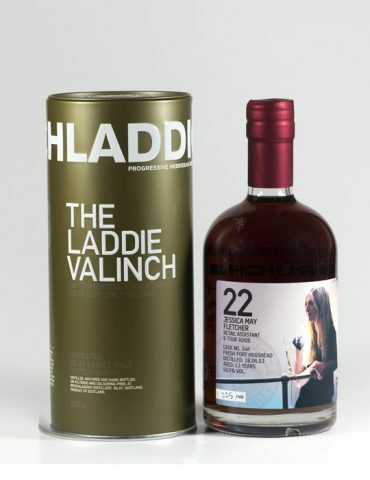 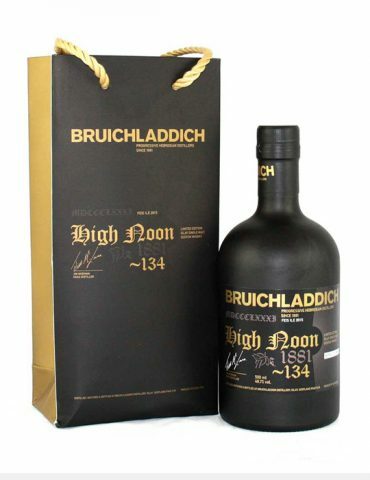 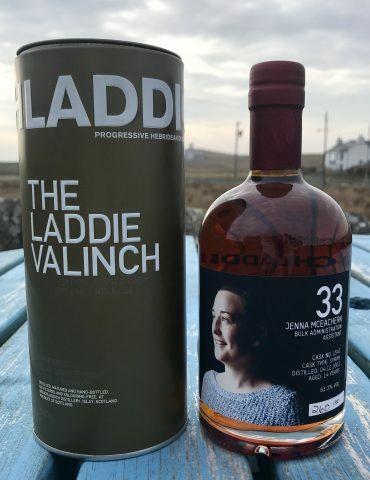 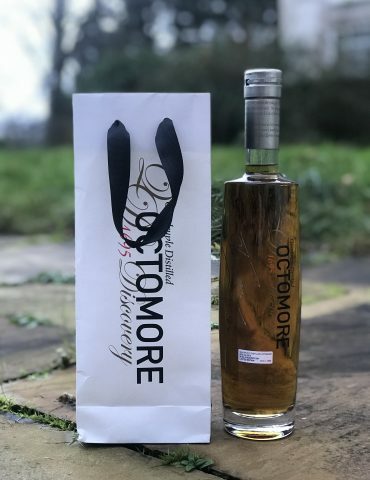 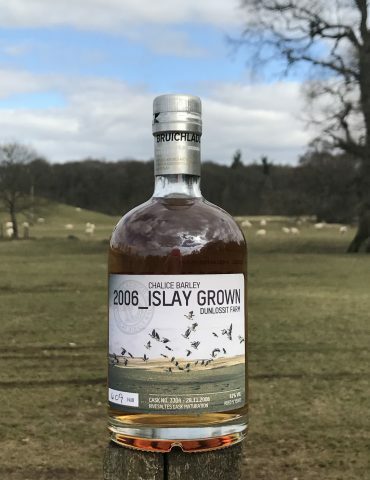 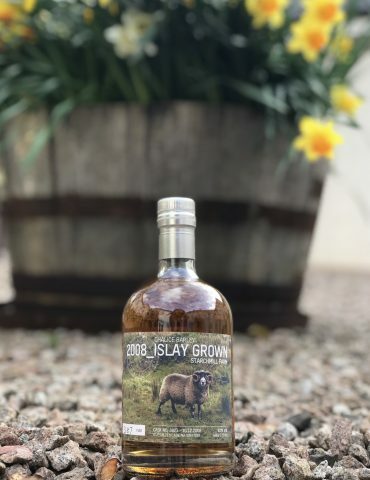 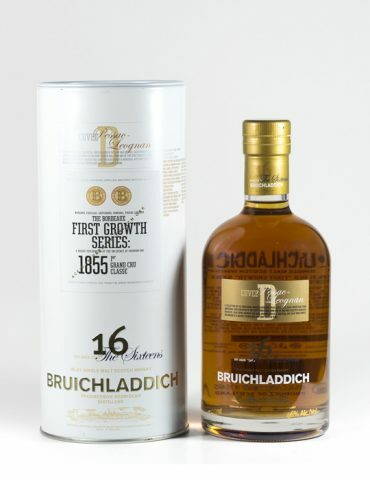 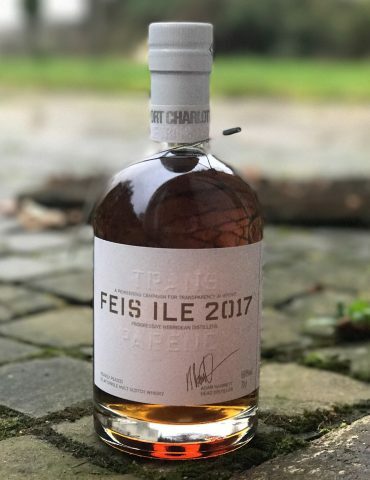 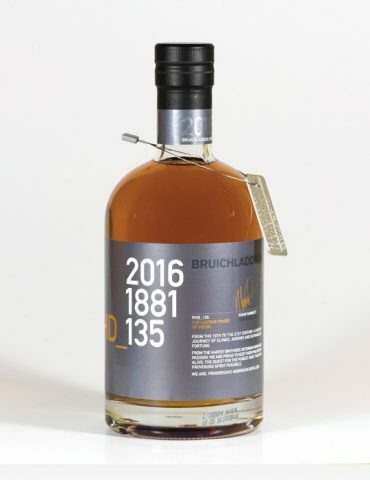 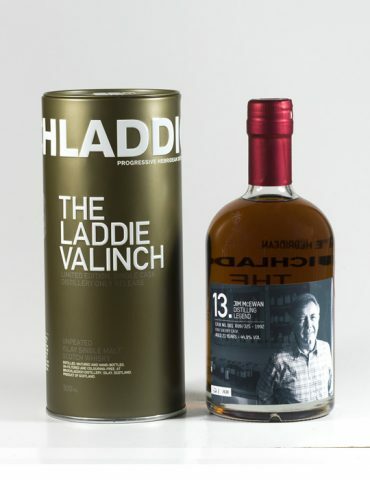 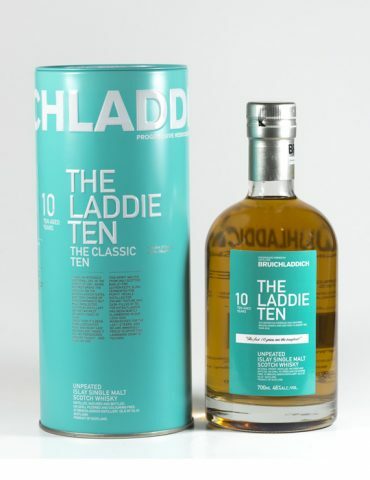 Limited to 428 bottles, each was individually sold at Bruichladdich Distillery on Islay.